I found my rare Ash Lizard indeed easy in Mount Hyjal, in The Flamewake. Flew over it for a quest, saw it on my mini map and decided to give it a try..... It was a rare. So just lucky or indeed easier to catch than in N'goro? I don't know, but I'm happy with mine, although it's a B/B breed. But for now I can tick it off my list. 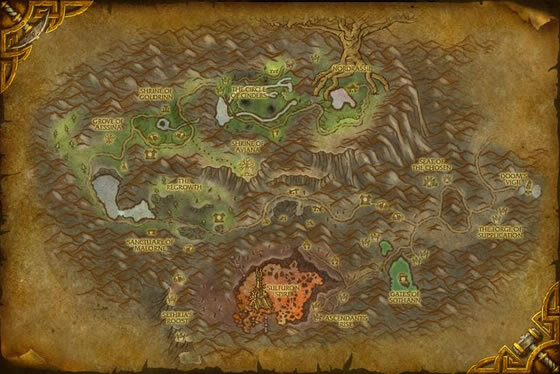 If you are looking for a rare lizard in UnGoro Crater, make it the priority target if ever you see one as a secondary pet in a battle while collecting the others in this zone. Every other critter respawns pretty quickly - even the Dimetradon. However, as primary critters, these respawn very slowly and only at the central mountain with the fire elementals - often times accidentally killed by AoE while others are questing there. 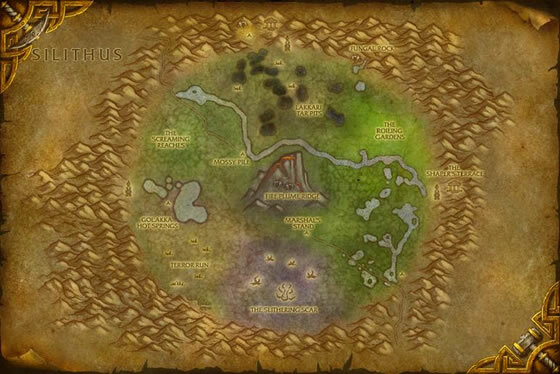 By the looks of it Mount Hyjal is an easier place to find them (but untested). Found mine when I engaged a Spotted Bell Frog, just before the slope with the road leading to Tanaris. Found mine on the Blackened ground around Fire Plume Ridge. Quite a few scattered around there. It was pretty low health compared to others i had seen (Around 700ish HP) so assumed it was a poor/common quality, when i caught it, it was a rare! 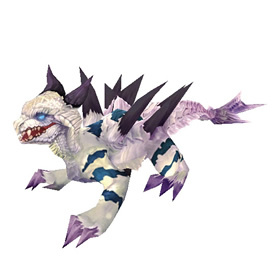 I'm actually pretty excited to see these guys as a pet. I noticed them when they started running around Org, and thought that they looked neat. Blizzard has made my day with all the new pets to collect! The ash lizard gets its name from the way its shed skin looks, with an appearance like burnt cinders.